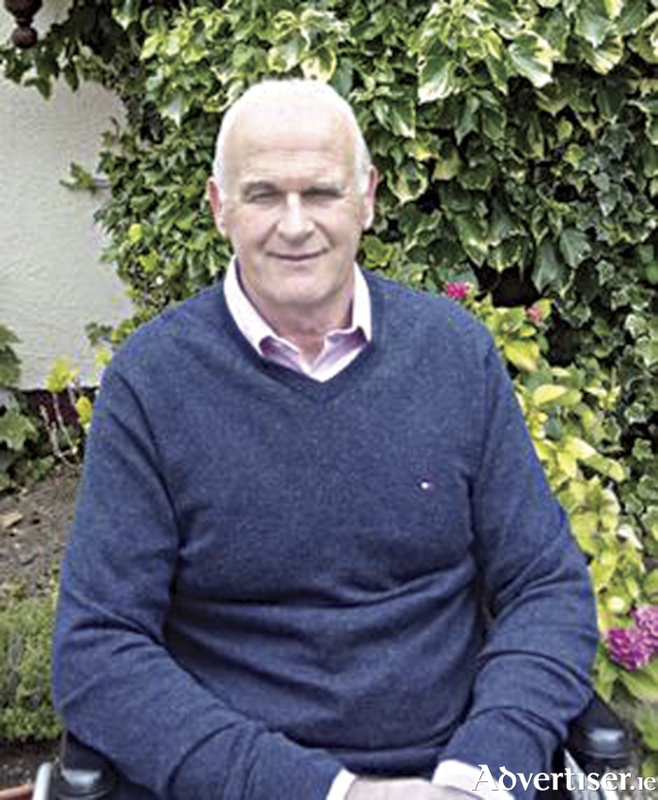 Hugh Mannion is an employee of eir from Belmont, Co Offaly. He had a serious accident while working on external plant after Storm Ophelia late last year. His injuries resulted in his being paralysed from the waist down. Hugh's colleagues decided to raise funds to help defray the significant costs incurred as as a consequence of his accident. A sponsored walk will take place from Clonbonny to Clonmacnoise on November 10 to help to raise funds for this worthy cause. The assembly point is the multi-storey car park at St Mary's Square at 10am on Saturday Car parking will be available at the multi-storey car park at St Mary's Square, at a cost of €1 for the day. Bus service will be provided to Clonbonny. Refreshments will be provided en route. Athlone Order of Malta has agreed to provide emergency service. This is a 14km. walk and suitable clothing and footwear should be worn. After the walk a bus will take the walkers to Lukers in Shannonbridge where refreshments and music will be provided. A return bus to Athlone will also be provided in time for the car park closing at 6.30pm. A minimum of €25 sponsorship will be required to take part in the walk. Further details are available on at bit.ly/AthloneWalk, or contact Noel Ryan at 085 8057728.